Happy New Year, everyone!! Welcome to 2013! I hope that you enjoyed ringing in the new year last night, and are having a wonderful start to your year! We had a super fun cocktail party at our house last night, and now we are watching some football! 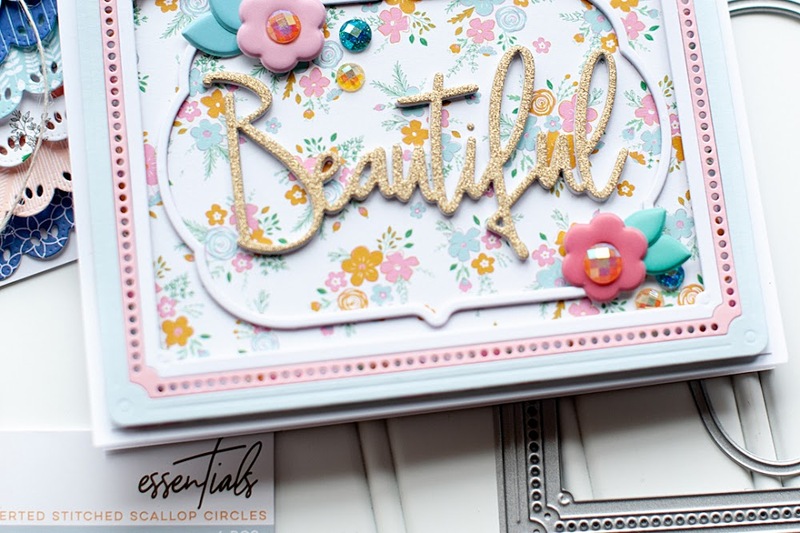 I am guest designing for the Flourishes Timeless Tuesday challenge this month, and today we have a really fun one for you! With so many fun Timeless Tuesday challenges this past year, we have a fun challenge that combines the old and the new! 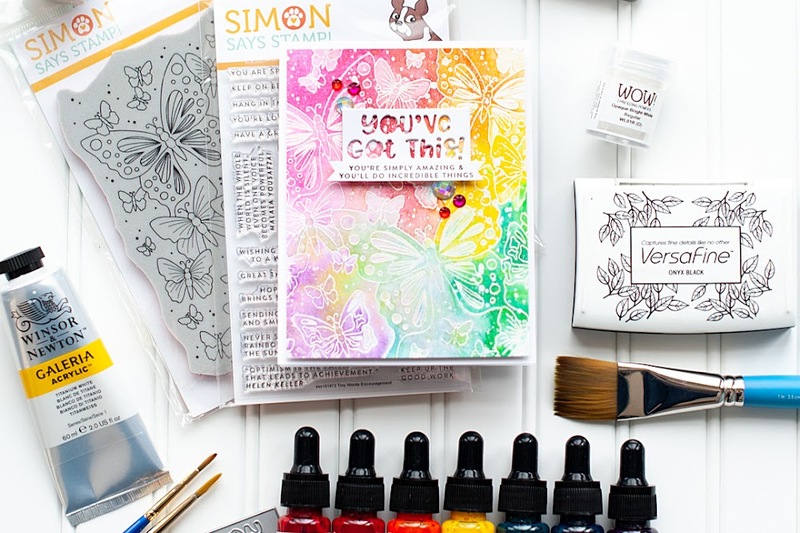 Today, the Timeless Tuesday team will be showing you our favorite Timeless Tuesday card or project of 2012, and we are challenging you to be inspired and choose your favorite of 2012 as well and recreate it. All you need to do is scroll through the FTTC challenges over the past year, pick one, and make that your focus. Be sure to let us know with FTTC challenge you chose! It's kind of DIY challenge! When you are finished, be sure to link up your creation below using our Inlinkz widget. I chose this card that I created for Flourishes Timeless Tuesday #175 last year, which was a challenge to use your favorite stamps, dies & embellishments. 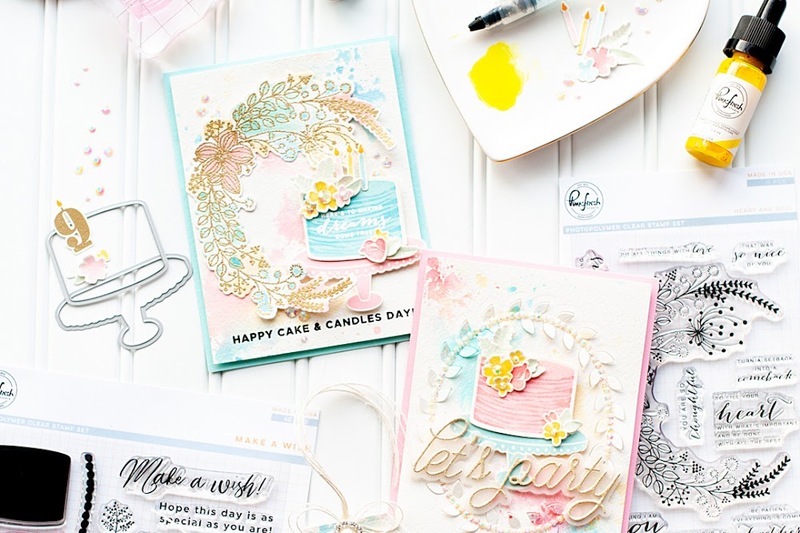 Well- combining this beautiful wedding stamp set with Prima flowers & the lace border punch is pretty much the epitome of some of my favorite things! Here is the card once again! If you would like a supply list & instructions to recreate, please see my original blog post for the card! You have until next Monday, January 7th at 6PM to enter. Just click HERE to see all of the 2012 Timeless Tuesday Challenges. We know, looking back, you’re sure to be inspired! If you upload to SCS, please feel free to use the keyword FTTC201. Play along with us and you could win a prize package valued at $50!! The prize pack will include a set or two and some other goodies as well. What a nice way to start the New Year off! Have fun and good luck! Please visit the Timeless Tuesday team blogs to see their favorite projects of 2012. Please visit the Timeless Tuesday Team to see our past favorite projects from 2012! Happy New Year to my crafty friends & blog readers! I have a lot of fun things in store for 2013, and I hope you will continue on this journey with me! Gorgeous! Love the colours and the canvas with the crochet on the flowers. The sentiment is just so perfect! Hi Lea, this is my first time on your blog and I love your designs. The card you picked for this challenge is beautiful and I love the sentiment...I am sure it made someone very happy!!! I signed up to follow by email. thanks for sharing! 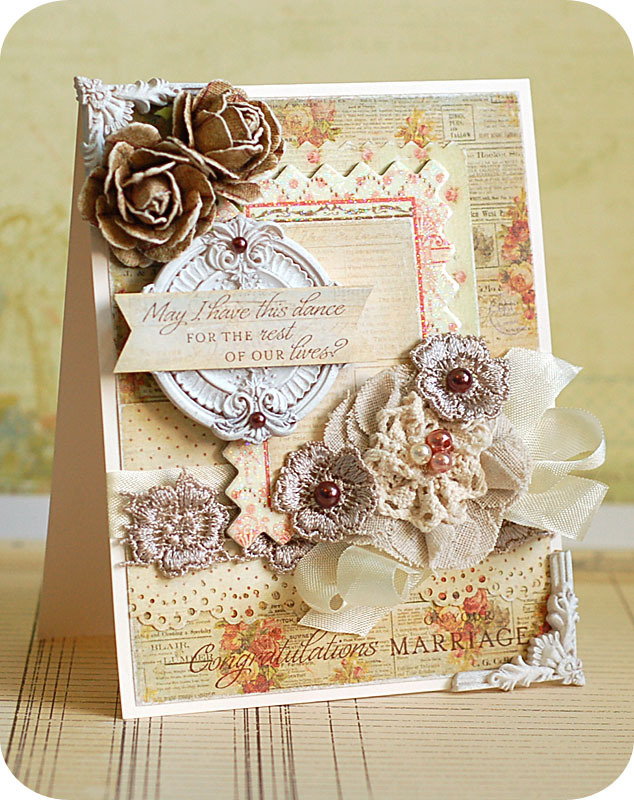 I can see why you love this card...the textures are so wonderful together! Another beauty, Lea! I would flip out if I received this as a wedding card! What a beauty! Lea, this card is fabulous! I adore all the texture and patterns, as well as the soft colors! Absolutely gorgeous Lea! I love the vintage feel of your card. Fabulous sentiment too! Can't wait to see what you do with the challenges this month! Happy stampin'! Oh my word! Total gorgeousness! This is so gorgeous Lea!! I love the dimension and all elements you used. Beautiful card! !